Moving To A Great Village - a Memory of South Petherton. 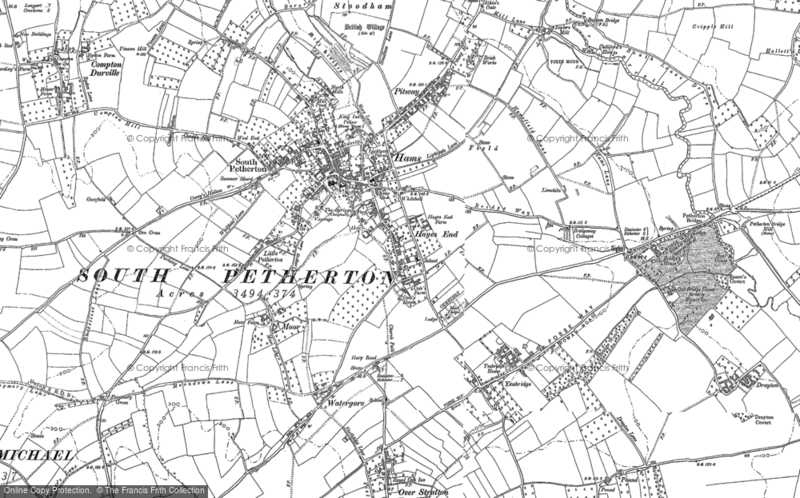 I first moved to South Petherton in the early 1990s. I fell in love with the village and the lovely folk there on a visit to Ham Hill. Quickly I move into a cottage in Yeabridge close to South Petherton, then I was offered a job in Scotland, another place I love, and six year ago after being made unemployed we moved back. We now live in Shepton Beauchamp but visit the coffee stop and Mervyns and shop in South Petherton. I still love the village and never want to leave again. A memory shared by Colin Wonfor on May 9th, 2010. Send Colin Wonfor a message.